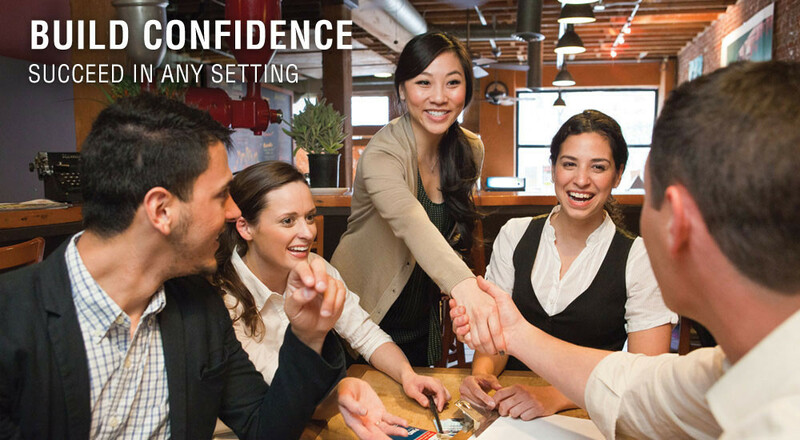 Welcome to Sales & Marketing Toastmasters! 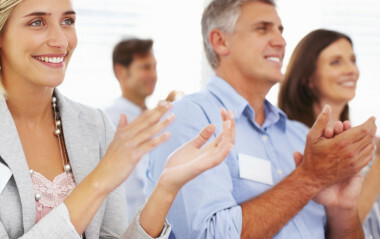 If you are considering Toastmasters, we invite you to visit our club. We are a group consisting of people with diverse backgrounds and occupations that include, but are not limited to, sales and marketing. Guests frequently tell us that they've visited numerous clubs only to find their way back to Sales & Marketing Toastmasters due to our level of professionalism, dynamic meetings, and camaraderie. 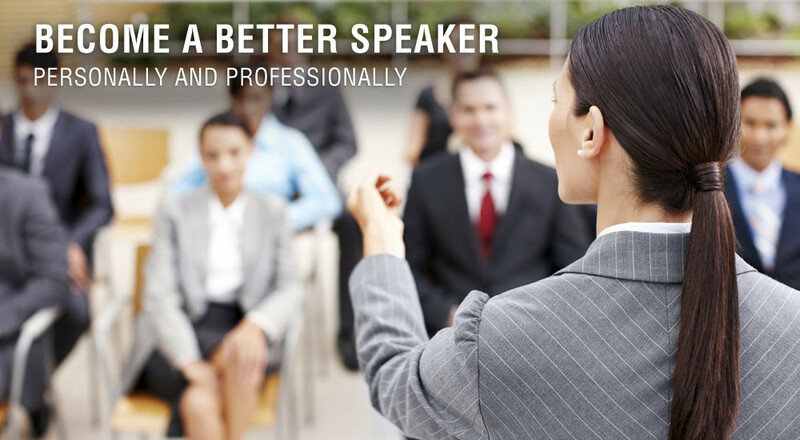 If you want to build confidence, develop new skills and become a better speaker, come and see what we have to offer. We're located right off Rt. 95 in Waltham! 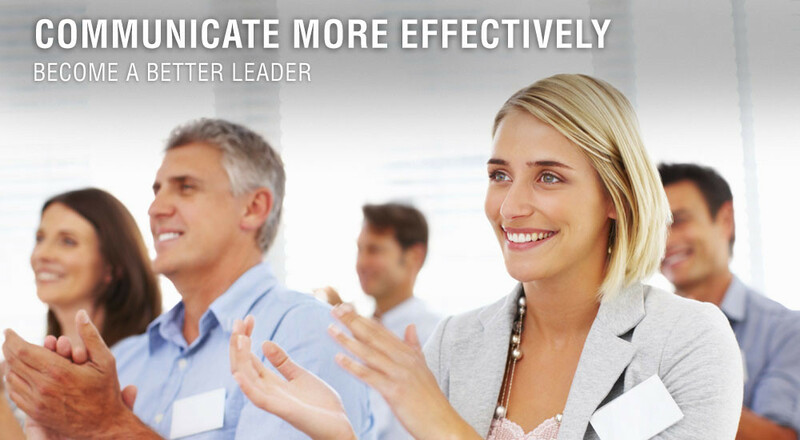 Sales and Marketing Toastmasters is open to all. Club members include people from a wide range of occupations and skill levels. The commonality is a desire to become a better public speaker. We typically meet the 2nd and 4th Wednesday of every month. Feel free to visit and observe a meeting. Send the President or VP Membership an e-mail to let us know you are coming or just drop by.